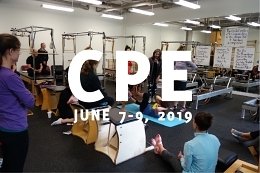 Delve deep into the Advanced Pilates exercises in our two-day Advanced Seminar presented by Lori Coleman-Brown. We’ll Explore how the Advanced material can be woven into complete programs for individuals. We’ll analyze the exercises, discuss the goals for each, and look closely at the relevant anatomy. We’ll work on increased awareness, balance, and control, And learn techniques to develop power, endurance, and release in proportion to what the body needs. 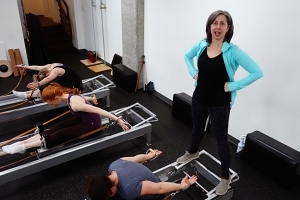 Come prepared to perform all of the Advanced Pilates Exercises to the best of your ability.